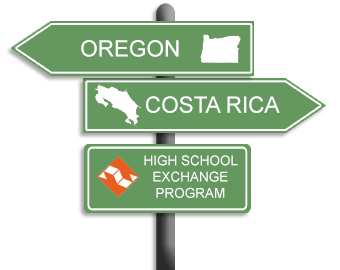 To the person completing this form on behalf of the Host Family: The student and family are applying to host a Costa Rican high school student participating in the Oregon/Costa Rica Partners of the Americas Student Exchange Program. 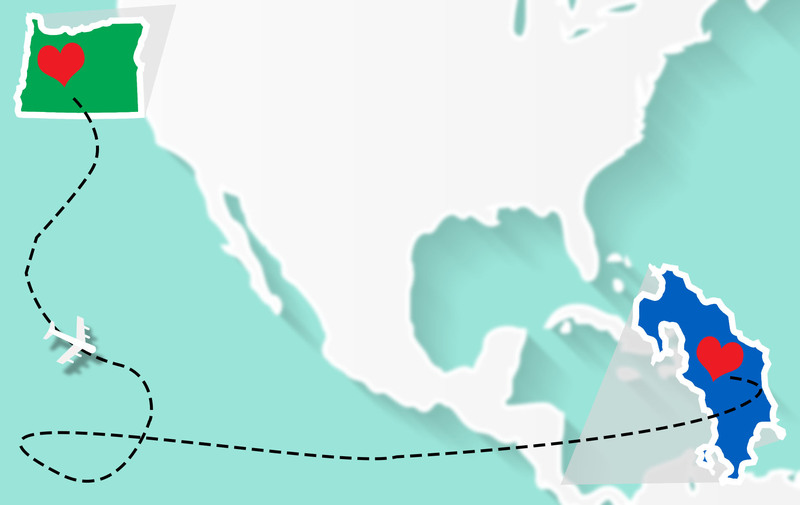 Its purpose is to develop a closer relationship and understanding between the people of Costa Rica and Oregon. Oregon families provide home stays for Costa Rican high school students during December, January, and February. In your opinion, would a young visitor find this family supportive and understanding of difficulties in adjusting to different customs, new food, interpersonal relationships etc?